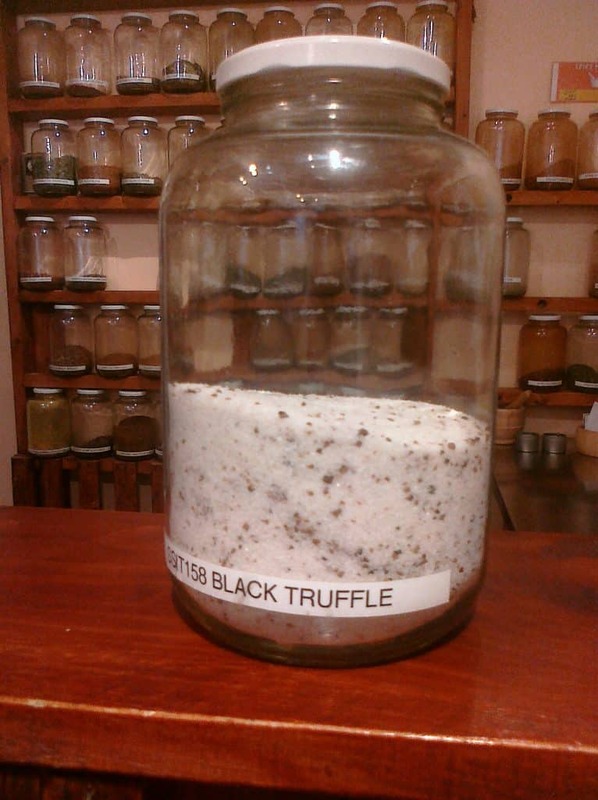 Truffles are a genuine treasure imported from Italy. Fusion Black Truffle Salt utilizes the unique power of sea salt to intensify the aroma and complex flavors of this exquisite mushroom. Truffle salt is ideal with egg dishes, pasta, mashed potatoes, red meat... even on buttered popcorn.